Mini-reviews are back on the blog today! First up, a novella released in hardcover about the villain in one of my favorite series. Second is a YA contemporary that has Emily Dickinson elements all over its story (and characters)! And last is a really fun + well-done time travel YA novel. When Reason Breaks was a quick read. This is a testament to the writing, as I found it accessible and read it with complete ease (even with the perspective shifts between Emily and Elizabeth). Rodriguez might be tackling a story similar to other novels, but she certainly puts her own spin on things. My favorite aspects? The inspiring, challenging, passionate English teacher (who reminded me of my favorite teacher), and the way that Emily Dickinson elements are integrated. Even with all the things it has going for it, the novel just never really hit my sweet spot, and so languishes on my "liked" set of reads. Still, if you find the summary at all interesting, definitely give this one a shot. Time travel reads are always tough, especially since the author might sacrifice scientific explanation for story (or vice versa). Akins maintains a pretty great balance of story and science in Loop; it's a novel that's a great combination of unique time travel lore + interesting story. I enjoyed getting to know Bree and Finn, and the other major players; they were all pretty likable (or unlikable, as the case might be). But what really left a very positive impression was the story itself! It moved along at a fast pace, with unexpected twists gracing the pages every so often. I didn't even come close to putting two and two together, and I loved that Akins succeeded in keeping me in the dark when it came to just what the heck was going on. If you're in the market for a young adult read that's action-packed, unique and just plain fun to read, this novel would be an excellent choice. Oh man. I do feel like time travel books often do need to strike a careful balance between like, what makes a compelling story and what makes a believable story. (Often I am happier when there's minimal scientific backstory! and they're like, "if you needed to know, we'd tell you, but you don't, so let's get on with the story.") I'm gonna add this one to my TBR list on goodreads - I'm a sucker for time travel books, especially if the premise is interesting. :) Great mini-reviews! I loved Fairest! But obviously the chapters from Winter are the thing that has stayed on my mind, mostly. Still, it was a great villain portrait. 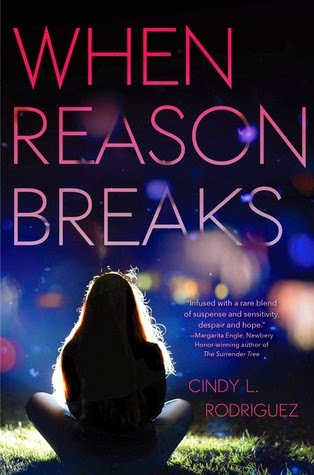 I've been curious to read When Reason Breaks, as well, it sounds interesting. 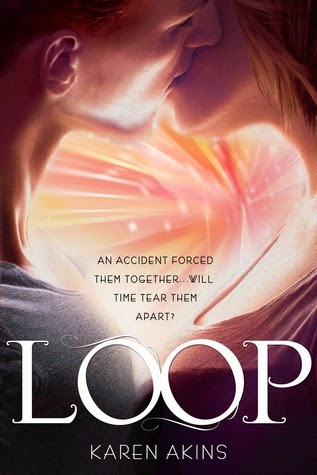 Loop sounds like my kind of thing too - I want to read more time travel books - they just sound so cool. Lovely minis, Alexa! While Fairest is undoubtedly a well written book (Marissa Meyer seriously rocks), I don't think it was necessarily a "me" book - I could never read it again! 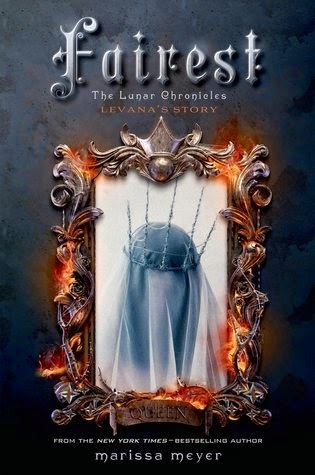 It was good to get Lavana's back story, but girl is crazy!